Perfection demands specialization, ROWE is convinced about this. 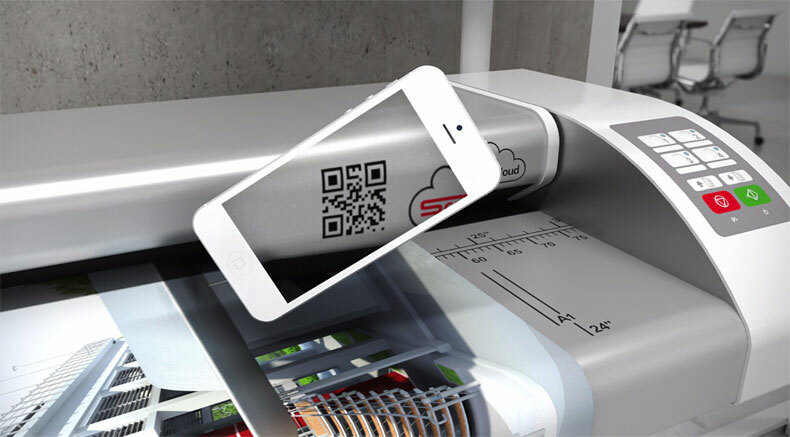 This is the reason why ROWE has been concentrating on specialization in wide format for more than 60 years. 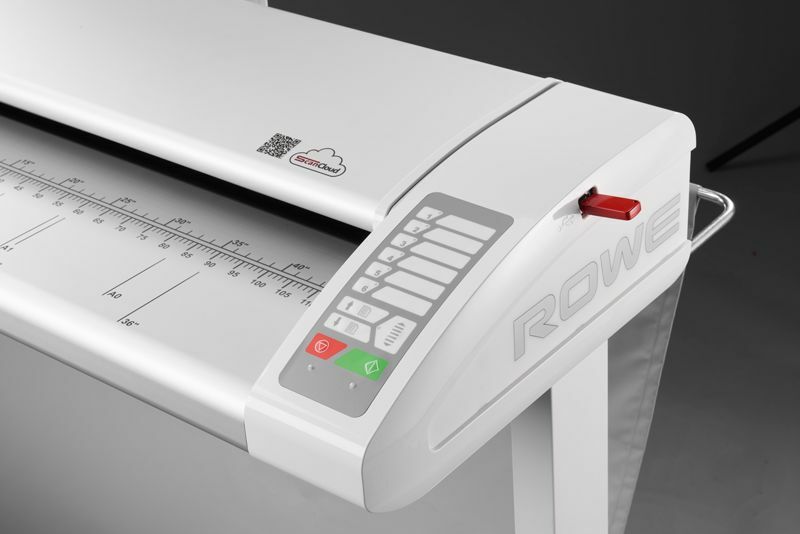 The wide format scanner ROWE Scan 850i 44 Series, with its 4 models provide for unbelievable innovation and productivity. 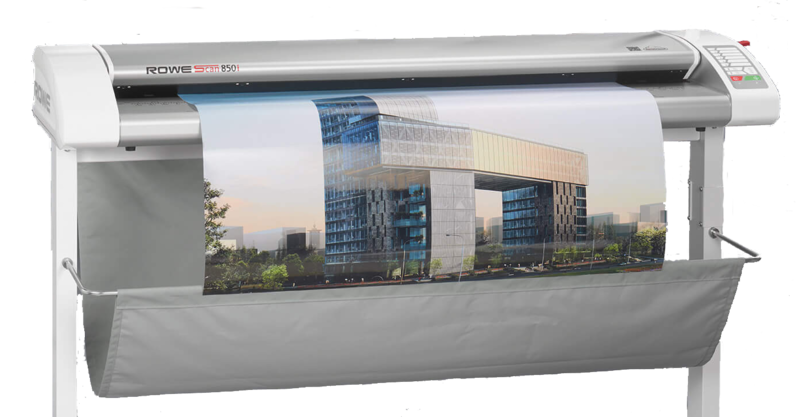 The ultimate professional large format scanner. Great replacement for the discontinued Colortrac SmartLF Gx 56 scanner.